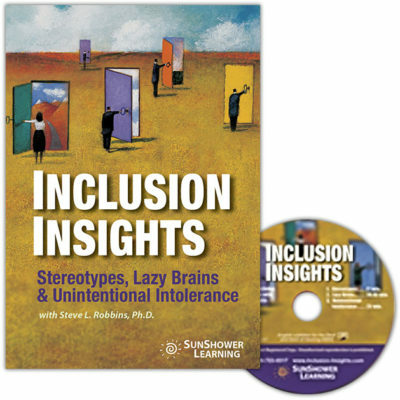 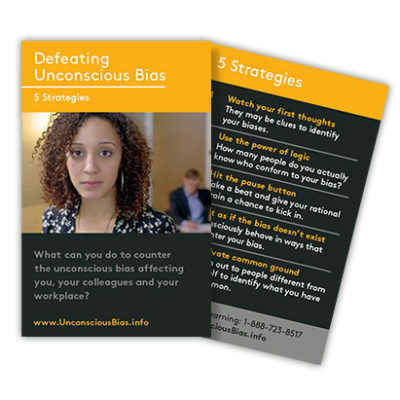 This 28-minute DVD Training Program is edited from Steve Robbins’ full 70-minute presentation, Inclusion Insights. 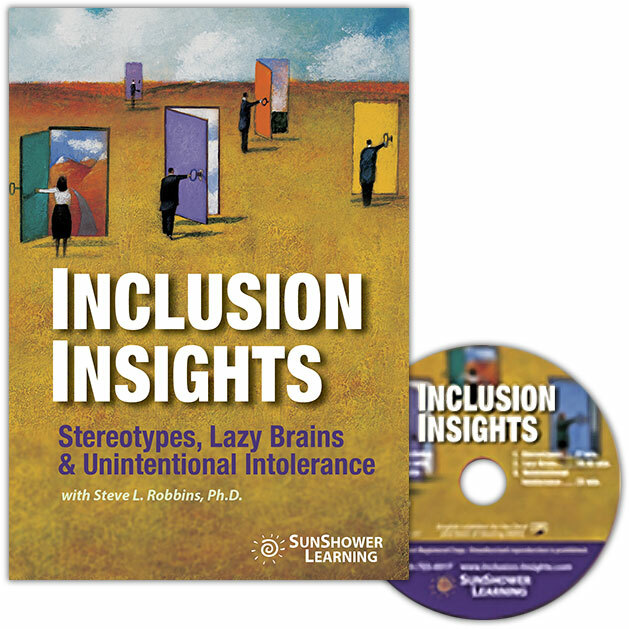 In it, Dr. Robbins demonstrates how cultural and neuro-biological forces compel us to be close-minded towards new, unfamiliar and different things. 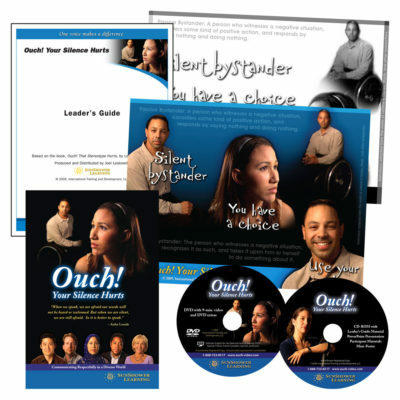 Includes Leader’s Guide, Participant Materials, PowerPoint, and Extra Features. 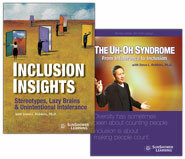 SPECIAL UH-OH SYNDROME BUNDLE PRICING! 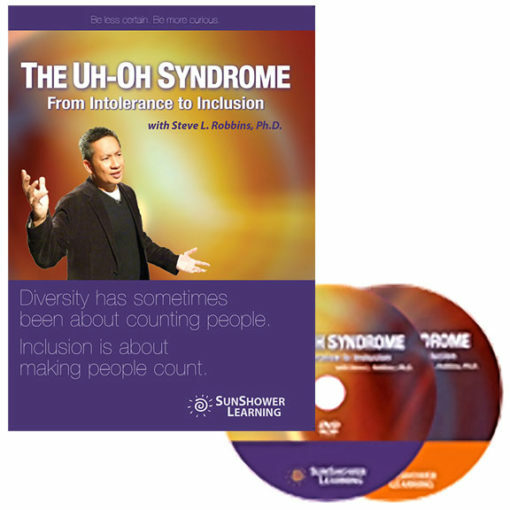 Contact us at 407-859-1191 or email us HERE to purchase The Uh-Oh Syndrome streaming license. 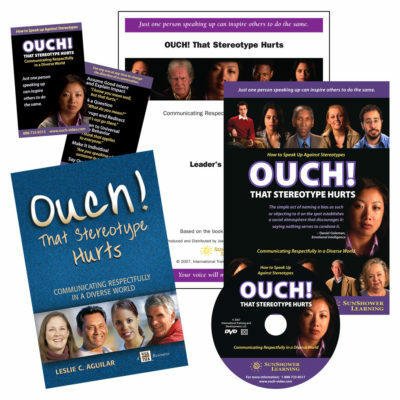 Dr. Robbins brings a unique and insightful perspective to the field of diversity. 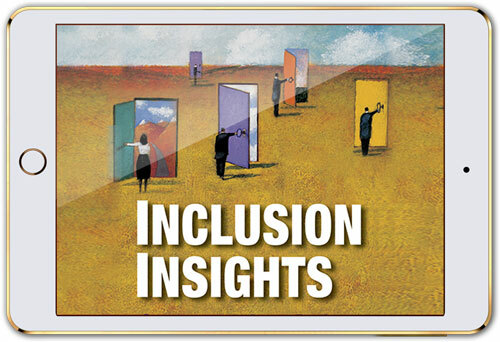 His approach to diversity helps us to recognize that we all play a role in the development of an inclusive work environment and brings the diversity discussion into the 21st century.